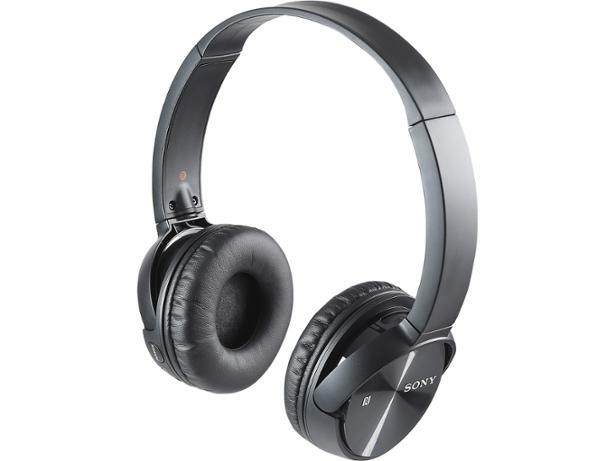 Sony MDR-ZX330BT headphone review - Which? Sony's mid-range headphones were boosted when the MDR-ZX330BT was released. 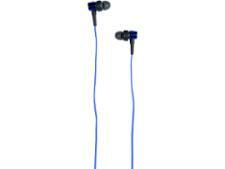 The set is aimed at users requiring flexible range and wireless functionality at a good price. These headphones look the part, but what did we find in our test labs?